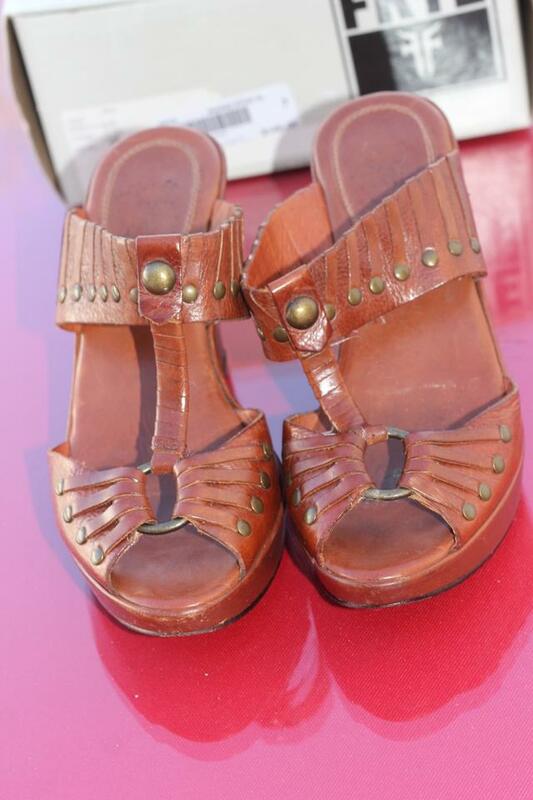 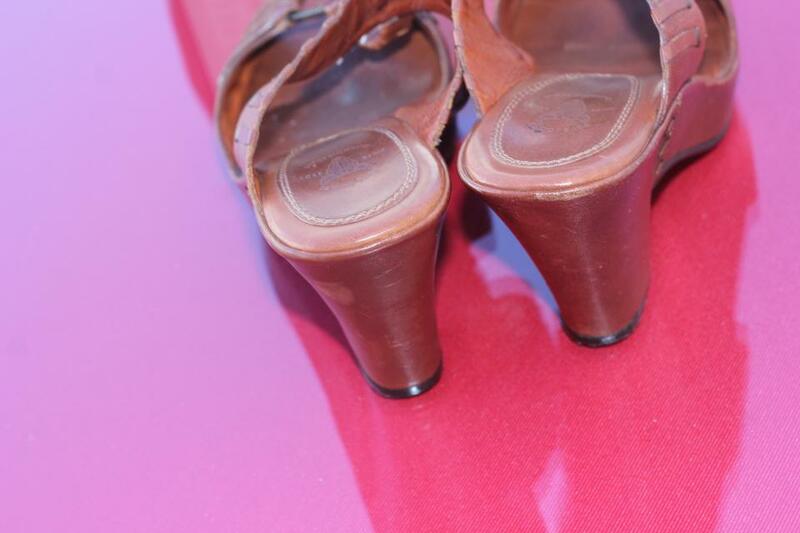 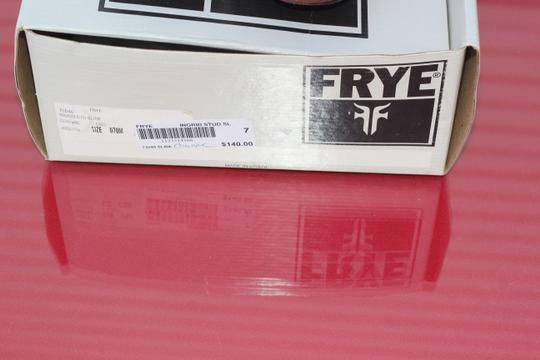 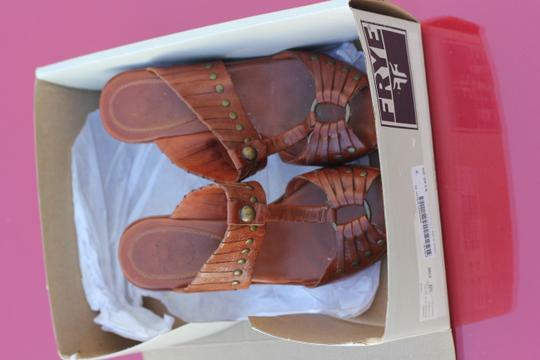 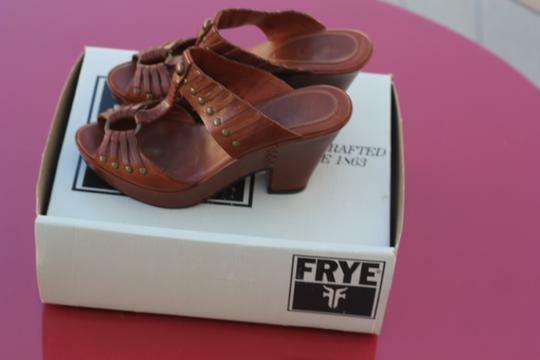 Frye Ingrid Cognac Sandals Size 7 Amazing Detail! 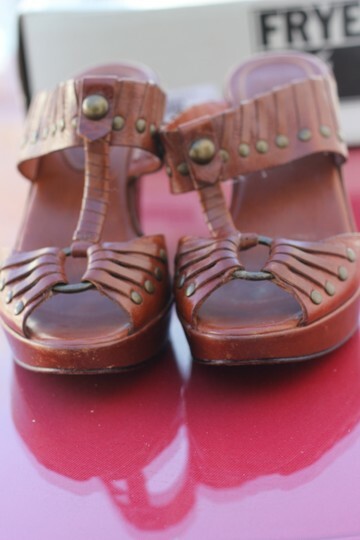 A lot of life left in these Sandals. 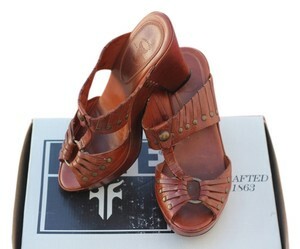 Frye Ingrid Cognac Sandals Size 7 Amazing Detail!